THIS IS CHARLIE PAPP'S LIFE'S WORK IN THE HIGHEST QUALITY REPRODUCTION !!! 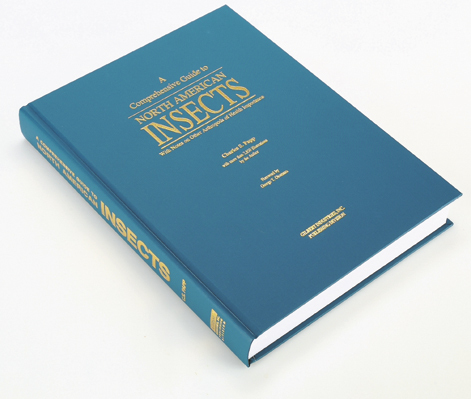 Papp's superbly illustrated book will help pest management professionals, food plant and pharmaceutical laboratory quality control, entomology classes, and insect trappers everywhere. A copy of this book should be in every library in the world ! 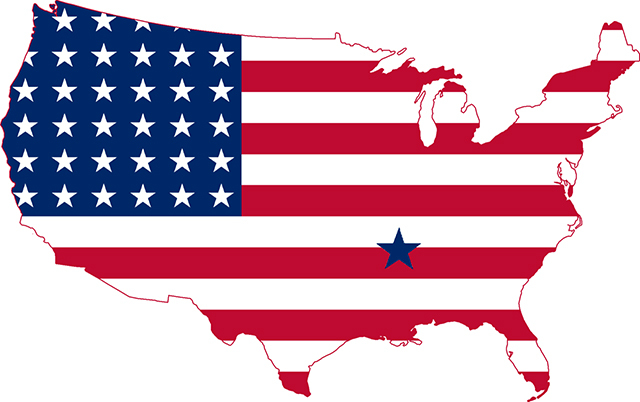 Inquire For Overnight or 2nd Day Shipping and Shipping/Prices Outside 48 Contiguous States. Arkansas Residents Only Must Add 7.125% sales tax.